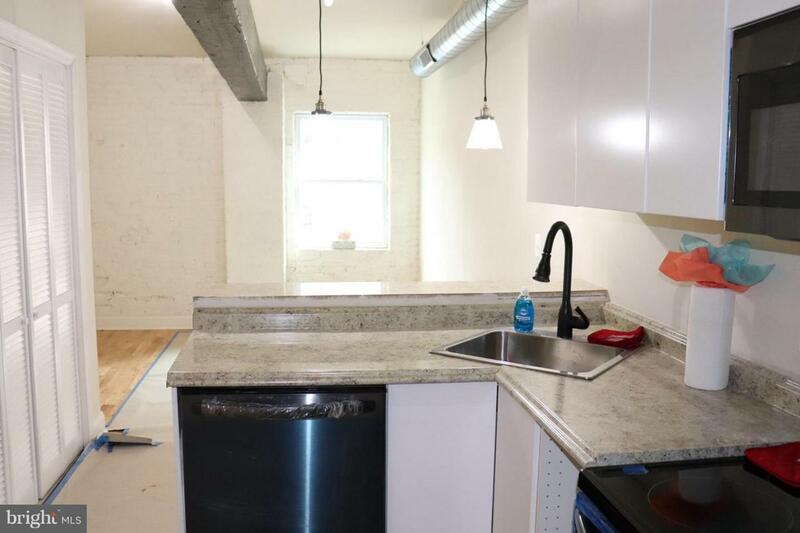 Brand New and Bright Apartment available in the Station North Art district . You will love the New kitchen and fantastic layout. Delight yourself with a wonderful bedroom size and ample closet space. Conveniently located to 83 & Penn station, Mica, Towson university, John Hopkins university and more! Enjoy contemporary living at a affordable price. Must have good past rental and credit history.